Ever have one of those? 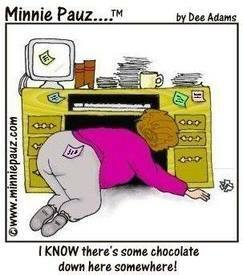 I do, whenever I run out of chocolate! !